The price of the charter indicated on the website includes the VAT, it does not include the consumption of gas or the price of a skipper. The mooring addreses of the boats are in Mahon (C/ Moll de Levant 35 and 287) and in Fornells, the 23rd mooring of the Nautic Club in Ses Salines. The boats can be taken between 9:00 am and 11:00 am, on a first come first serve basis. Priority is given to those who have the proper documents already completed. If required, the boat may be given out before 11:00 am but it must be prearranged. To confirm the reservation and block the days automatically through the website, the reservation needs to be done and paid through the website (Visa, PayPal, MasterCard). 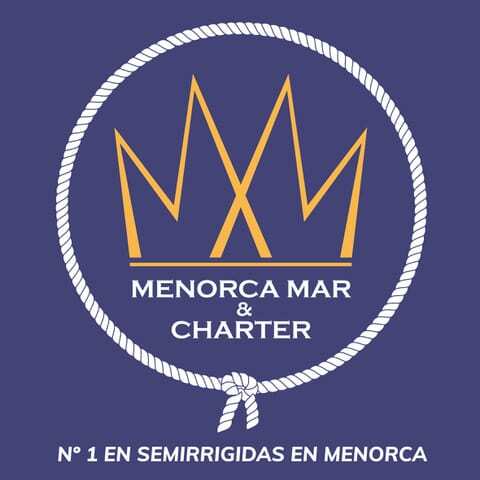 If you prefer paying by transfer, it is important to send the amount to IBAN: ES25 0081 0634 72 0001184528 and confirm the payment by sending an email to direccion@menorcamarcharter.com indicating the dates reserved and the payer. Blocking the dates could take a few days. Deposit: A deposit of 1,400 € is established for fuel and damage. It is deposited before the departure of the boat and is returned after 4 weeks after the return date. If there is a fault, the customer will be given the difference between the deposit and the costs of repair. They will also be given the invoice of the materials and services. The deposit is necessary to be able to navigate. We are flexible, the collection service later than 20:00 on the agreed date is 50€ for the waiting time. The boats comply with the regulations of Spain. The documentation necessary is available in the boat at the clients’ disposition. It is the clients’ responsibility to evaluate the weather and the decide which course they are willing to take for safety reasons as well as whether or not it is safe to go out to sea. In the case where the client is unable to go sail, due to imperfections in the boats or bad weather conditions, the reservation date can be changed or the deposits will be refunded. Contract Menorcamar to complete before going out in the boats.